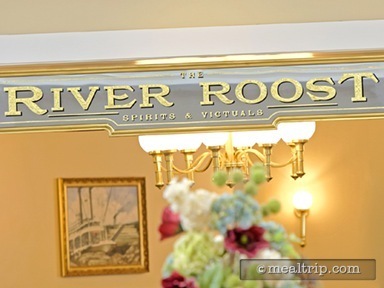 The River Roost Lounge at Port Orleans is all about Yehaa Bob. Without the genuine cabaret superstar level talent that Bob Jackson brings to the room, we’re not really sure how to describe the space. It’s frankly, kind of a triangle bar that’s been skillfully shoved in between a restaurant and a general store. Kudos to the architects on this one. Food-wise, there are almost more New Orleans inspired appetizers on the menu than at any of the dedicated restaurants at Port Orleans. From Crawfish Sliders and Chicken and Anadouille Gumbo, to the Island Oysters with house-made remoulade, this is the kind of stuff we wish was available down the hall at the Riverside Mill Food Court. 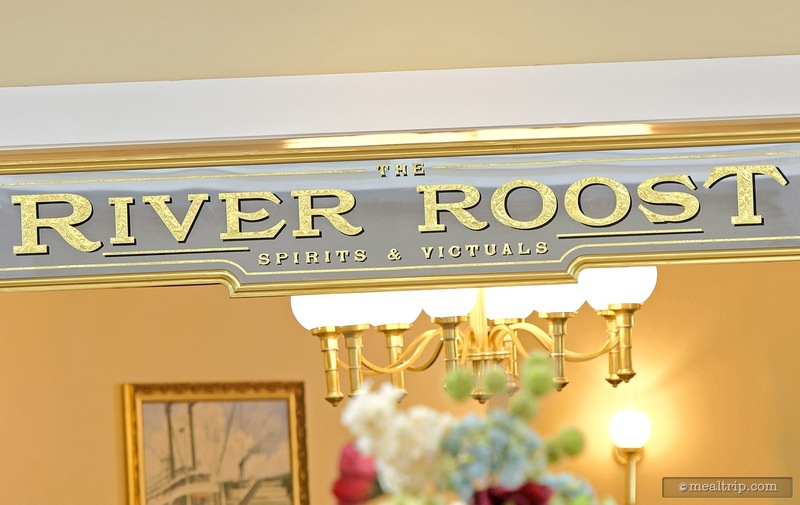 River Roost also features Abita beers on tap, along with couple specially cocktails that are hard to come by at other Disney lounge locations, such at the Sazerac and the Ramos Fizz.